The foul-mouthed, talking teddy bear is back! Ted and John return in Seth MacFarlane's follow-up to his 2012 comedy, Ted, and they definitely bring the laughs. I loved the first film, and even though this one lack some of the heart and charm of its predecessor, it still managed to keep me laughing through out. The film begins with Ted and Tami-Lynn tying the knot. 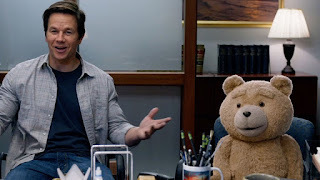 Soon after, the newlywed couple decides it's time to start a family, but in order to adopt a child, Ted must prove he is a person in a court of law. And in the meantime, a nefarious plot to prevent this unfolds. This is the third feature film directed by Seth MacFarlane, following 2012's Ted and 2014's A Million Ways To Die In The West. 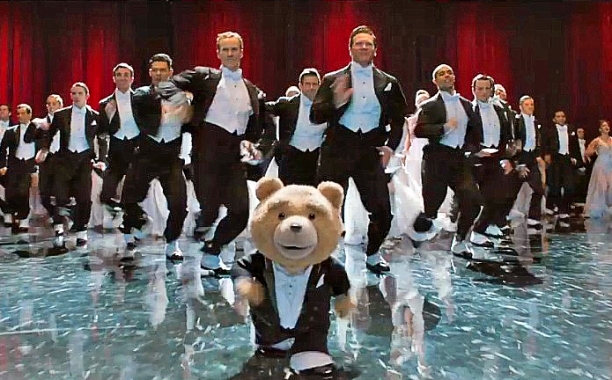 The original Ted was a slam dunk for MacFarlane, causing people to clamor for a sequel, but then came A Million Ways... which disappointed a large portion of its, unfortunately small, audience. This was definitely a step up for most people, but still didn't do quite as well as the studio had hoped. Mark Wahlberg and Seth MacFarlane reprise their roles as John and Ted, thunder buddies for life. Replacing Mila Kunis as the female lead this time around is Amanda Seyfried as Samantha Jackson, the lawyer fighting for Ted's personhood. 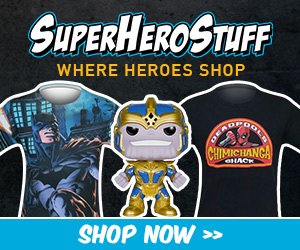 We also see the return of Jessica Barth as Tami-Lynn, Giovanni Ribisi as Crazy Donny, and Flash Gordon himself...Sam Jones. 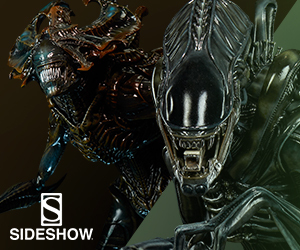 Also joining the cast is Michael Dorn, Tom Brady, and Morgan Freeman. Ted 2 is full of gut-wrenching laughs, great one-liners, and memorable moments. I was initially worried that all the funny parts were seen in the trailers, and while several of them are, there is still plenty of great jokes and funny moments to spare. However, not everything hits its mark. My biggest complaint was the over-extended opening musical act. In perfect Seth MacFarlane fashion, this number was grand on all levels...including its length. As the musical number went on, I found myself wondering when it would finally end. 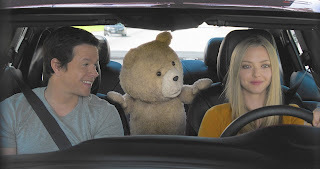 All-in-all, Ted 2 was an extremely enjoyable film to watch, from the jokes, to the cast, and the score, and I would definitely be interested in seeing one more chapter to this story. 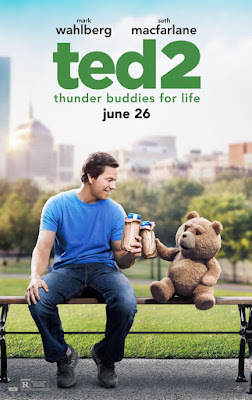 If you're a fan of the first Ted, or a fan of Seth MacFarlane, I highly recommend checking out this film.